Our original group brainstorm thoughts can be found in this google doc. Here is a link to our google doc for our secondary proposal. This proposal includes the concept for: Environmental Genesis, with precedents and documentation including 3 prototypes. Our initial presentation is linked to this google doc. This proposal includes 4 concepts: Enviornmental Genesis, Stimulus On The Brain, Thought Patterns In An Environmental Genesis, & Brain & Environmental Genesis. 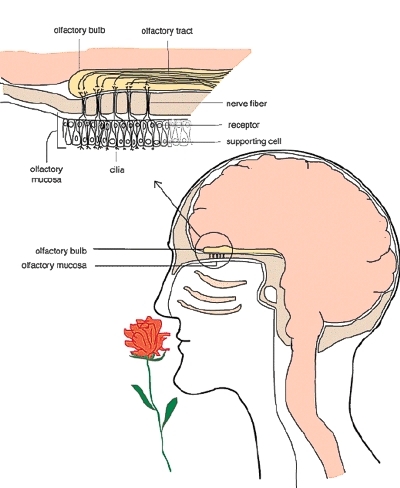 The aim of this project is to create a system that mimics neural networks using embodied computation. The system will utilize the method of electrolysis in aqueous and gelatinous copper sulphate solution to fuses electrodes, thus creating hard wired electrical contacts. The project is designed to learn by creating a hard contact of copper deposited between electrodes. Sensors will send patterns to the memory pak via transistors for amplification. The system will have two states. 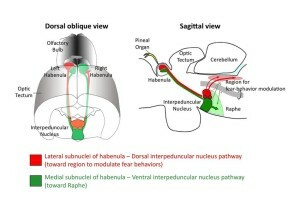 A learning state and a memory state. We will also utilize logic gates. We will try to have the system remember patterns, and forget patterns via chemical processes. The remembered patterns will be utilized to stimulate output actuators. Sensors will send patterns amplified by transistors to the memory pack. We will try to have the system remember patterns, and forget patterns via chemical processes. We will utilize aqueous copper sulphate as well a gelatinous copper sulphate in our process. Our idea is to biologically mimic the inner workings of a zebra fish’s eye. We plan to dissect a zebra fish and remove the eye to get a closer look at it, and possibly test sending currents through it. We want to make a physical computational representation of how the eye works, and use electrical currents to imitate the currents sent from the zebra fish’s eye to its brain when it recognizes images. We want to create a representation of what happens when a zebra fish sees and processes an image, and recreate that with physical computer parts. We were having a little bit of a hard time figuring out which project to do from this list as they’re pretty different from each other. Finally we came to the conclusion that we want to make something that at the minimum, is aesthetically pleasing as a canvas. So we picked the 3rd direction. 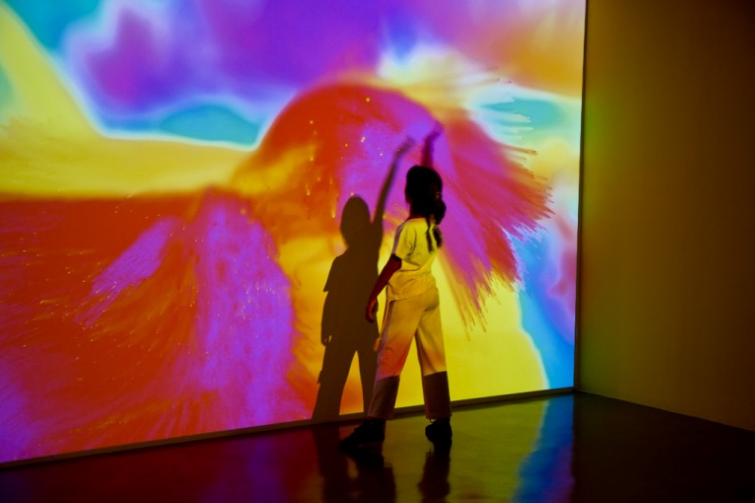 We want to explore thermal paints to capture an ephemeral impression of the participant that would fade and change colors as people interact with the canvas. It was unfortunate that our class was cancelled last Thursday, because I had a great lecture prepared for you. I will reschedule this lecture for another time, as we have a guest lecturer for our next class. Dr. Zarinah Agnew, she is a neuroscientist at the Department of Otolaryngology of UC San Francisco. I met her because she was interested in learning more about bone conduction, and given that I made a mouth piece that plays music to be perceived through the teeth she contacted me. 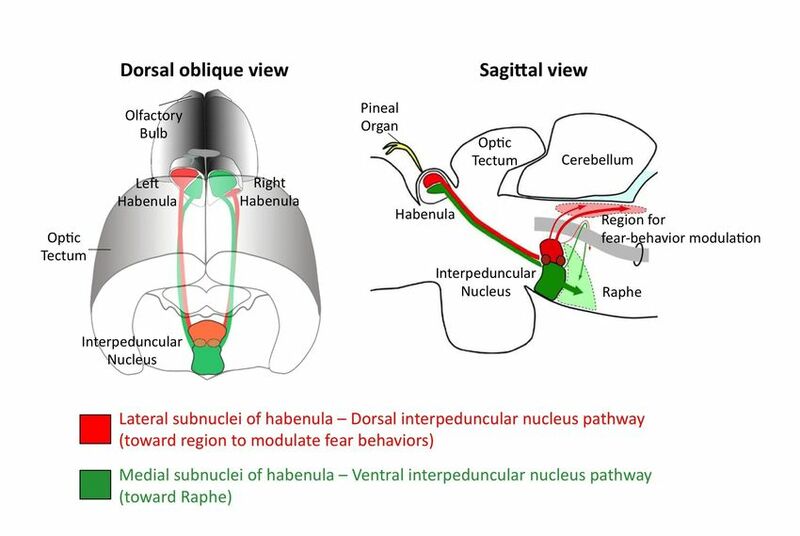 You can find out more information about her here: http://profiles.ucsf.edu/zarinah.agnew & http://www.zarinahagnew.com Make sure to have questions prepared for her, as this is a great opportunity to inquire about neuroscience. 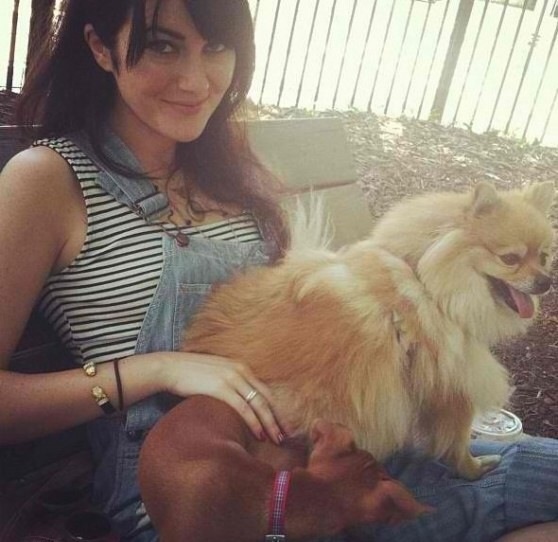 By next class you should all have your groups finalized with a suite of ideas to embark upon. Each group will have time to present your ideas to the class, so that we can help you decide which idea you should develop. It would be great if you have breadboarded prototypes, as you know that a circuit is the main requirement for your midterm project. That said, you should choose your groups wisely, given that some of you may have more experience with physical computing than others. 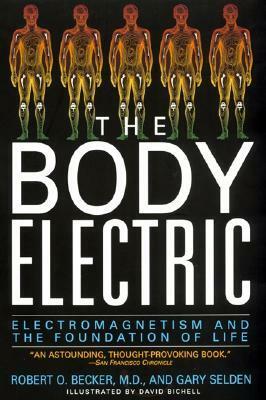 Please read all of Part I of The Body Electric, this book has some very interesting insights on the electric components of regeneration. We will be moving through this book fairly quickly, as we have more material to cover. 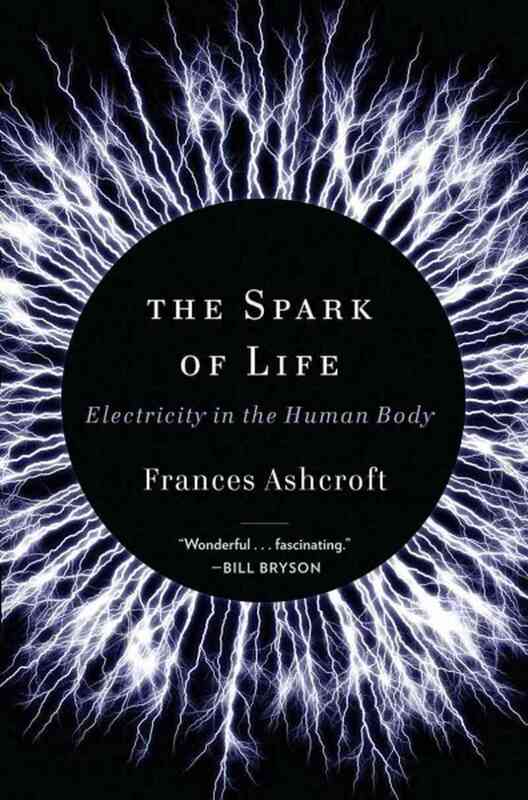 Please attain the book called The Spark of Life: Electricity in the Human Body by Frances Ashcroft. This author is a great scientist who discovered a cure for type I diabetes in younger patients by understanding ion channels in cells. Post a summary of your ideas to the blog including all of your collaborators. Make sure to identify key elements of your concepts, include sketches and inspirational references to your ideas. Every post must include a few images and a paragraph description. Hope you have a good weekend, and enjoy the changing topography of the city as snow falls, sticks, melts, and refreezes.